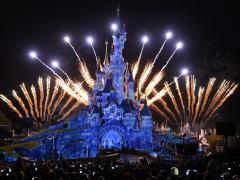 PortAventura World is an exciting theme park resort located close to Barcelona in Salou, Spain. 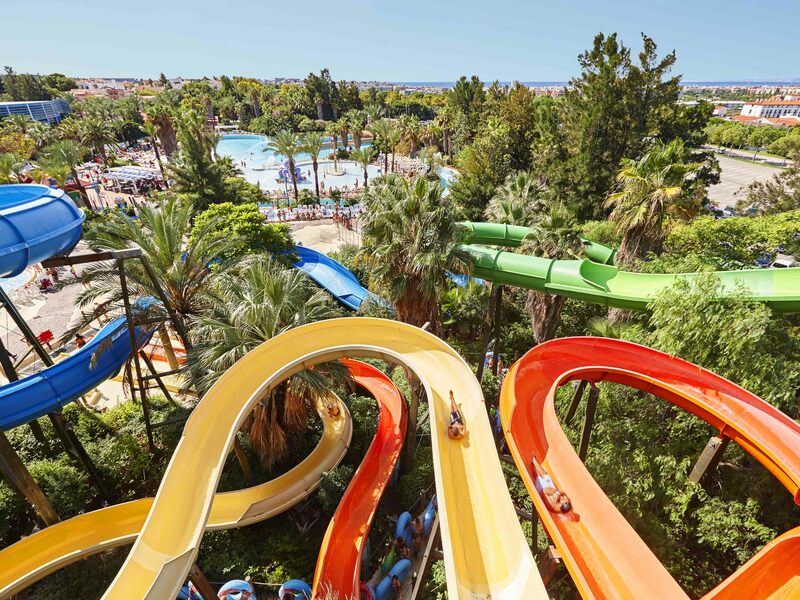 The resort has two incredible theme parks, PortAventura and FerrariLand and a seasonal water park, Caribe Aquatica Park, as well as six 4 and 5-star hotels with something to suit all tastes and budgets. And, right now, if you book a 3-day 2 or 3-park ticket for PortAventura before the 28th February you’ll save 20% on the ticket price! This is a limited time offer, so make sure you book now to avoid missing out. 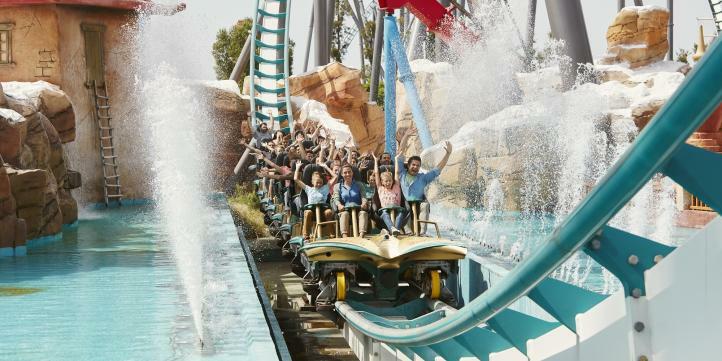 With your 3-day tickets you can explore the adrenaline-fuelled world of PortAventura Theme Park, where incredible rides meet exciting and immersive international theming. Thrill-seekers, don’t miss the stomach-dropping 8-loop Dragon Khan coaster which reaches top speeds of over 70mph or Hurakan Condor, a 100-metre-tall freefall lift ride that will leave even the most seasoned theme-park fans screaming! It’s not all about thrill-seeking though, with plenty for little ones to explore too. 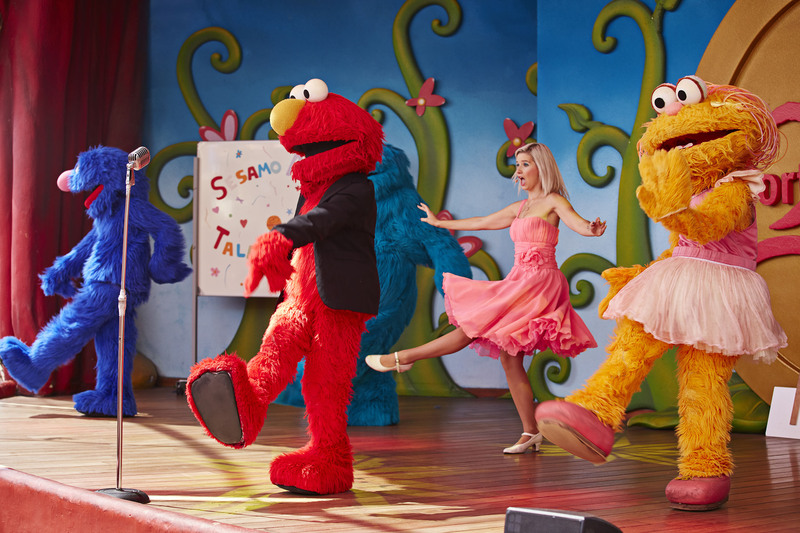 Younger children at PortAventura Theme Park will love SésamoAventura, a uniquely immersive area of the park dedicated to the wonderful world and characters of Sesame Street. 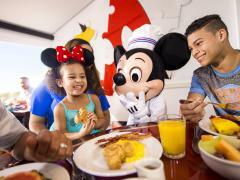 Characters will be waiting to meet the whole family in this family-friendly area where there are also attractions designed to be suitable for the smallest theme park fans. 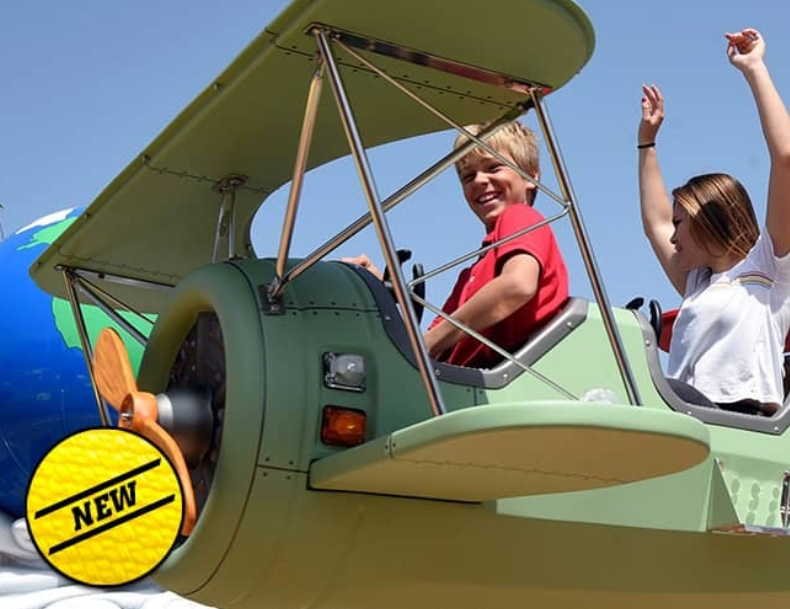 They’ll love Coco Piloto, who’s ready to take the whole family on a fun plane flight in the skies above the park! 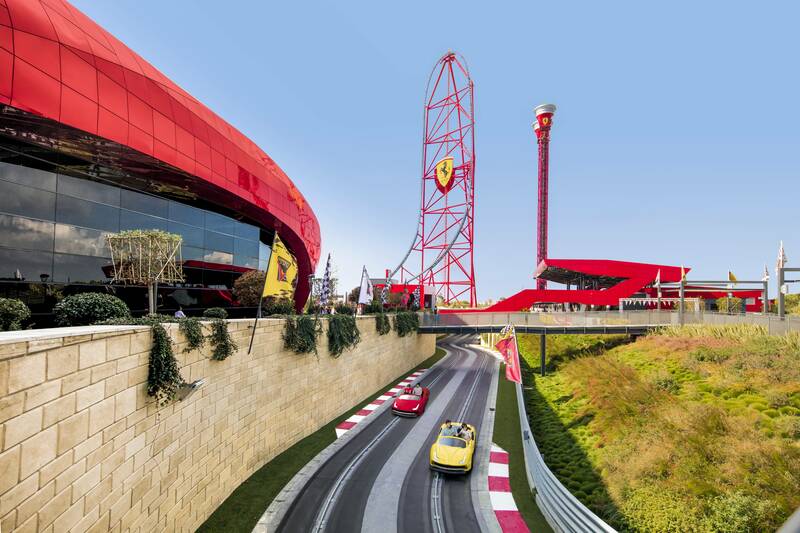 Over at FerrariLand, the newest park at PortAventura World, the thrill of high-speed Formula 1 translates into an exhilarating theme park experience that offers something for the whole family – race fan or not. FerrariLand is home to the tallest, fastest vertical accelerator ride in Europe, Red Force, which stands at a whopping 112 metres tall and takes you from 0 to 180km/h in just 5 seconds. Marvel at the stomach-churning effects of a full range of F1 sensations as you experience this incredible new ride. For little ones, there’s the newly-opened dedicated kids’ area with 5 new attractions including a miniature replica of Red Force – Junior Force Red! The kids will also love the free fall bounce tower, Crazy Pistons, Flying Race in which kids can pilot their own tiny plane and Champions Race, a fun attraction for the whole family to race one another in…you guessed it – mini Ferraris! Finally, purchase the 3-park ticket and you’ll also get to experience the tropical paradise of Caribe Aquatica Park. 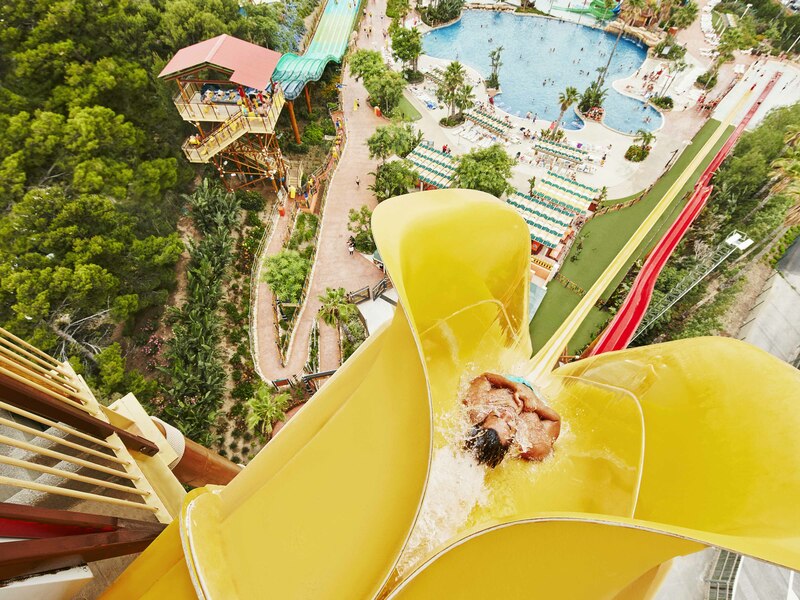 Opening for the summer period on 1 June, 2019, Costa Caribe Aquatica Park is home to Europe’s highest free fall water ride (there are a lot of record breakers at PortAventura World! 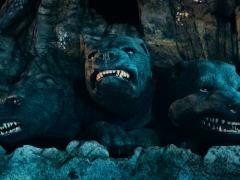 ), King Khajuna, where guests fall 31 metres at a dizzying 55-degree descent at a speed of 6 metres per second. Sound a bit much for you? Don’t panic! There’s plenty of family-friendly water slides which offer a mixture of adrenaline-fuelled moments with relaxing stretches, as well as dedicated areas for kids to play safely. Plus, there’s an exciting wave pool which is fun for all the family! 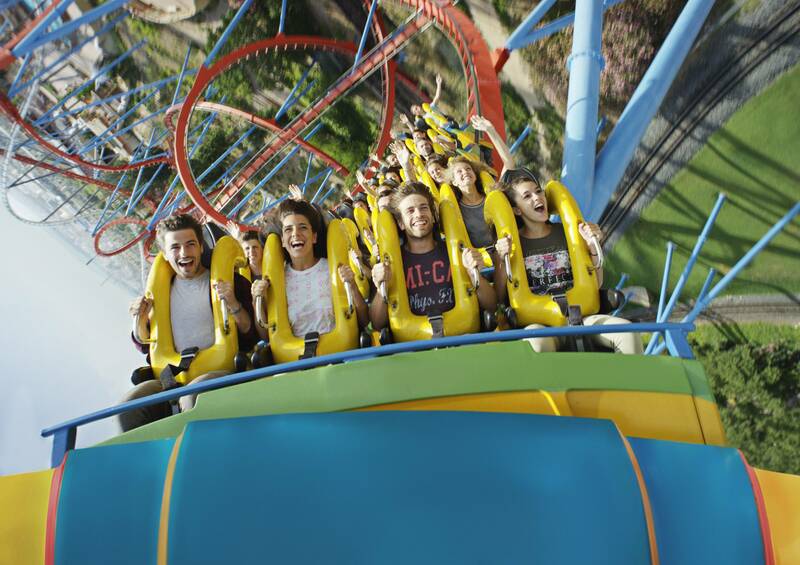 To take advantage of our limited time 20% saving on select PortAventura tickets, click here.